***Promotional Price for Students available: reserve your ticket here! Blockchain Technology will be at the heart of multiple functions in any major organization. Our course does not require any prior knowledge because it will give a complete overview of the state of the art of the technology. After the successful participation at our Blockchain event you will unlock and receive our Blockchain Diploma. Have you heard of Bitcoin, Blockchain and Cryptocurrency recently? Are you aware of what challenges will need to be addressed? Are you ready for this revolutionary change? Choose The Blockchain Academy Europe and discover all the advantages you will get by learning Bitcoin and Blockchain! The correct understanding of the Bitcoin phenomenon and the underlying Blockchain technology is critical to understand and unlock its potential. “Distributed consensus” without centralized intermediaries or authorities could be disruptive to the development of new financial services, further promoting the Internet of Value (IoV), which is already redefining the industrial, banking and governmental horizons. As a participant, you will acquire the basics to start mastering the technological and socio-economic aspects of Bitcoin and Blockchain. You will be able, for example, to create and control your bitcoin wallet and to understand the technology that governs it. 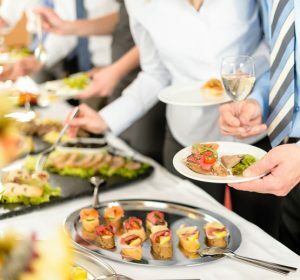 You will understand why everyone is interested in learning more about this topic and how to use what you will learn as a lever both in your personal and working life. The course is very interactive and combines in an appropriate way both theory and practice giving you the opportunity to acquire useful knowledge and tools to refine and improve your knowledge in this field. 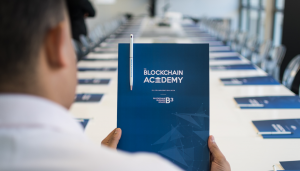 We have reached the fifth edition of the Blockchain Academy and thanks to our previous participants’ feedbacks we have improved and enhanced our course with new topics and material. The Blockchain Academy Full (2 days) is designed for those who want a complete and effective understanding of Bitcoin, Blockchain technology and the growing Crypto Economy: the first day, is conceived as a conference in the morning in which it will be presented the state of the art technology, while the second part of the day will be dedicated to the first part of our course. The second day provides an in-depth analysis of the most important technological breakthroughs made possible by Blockchain tech. 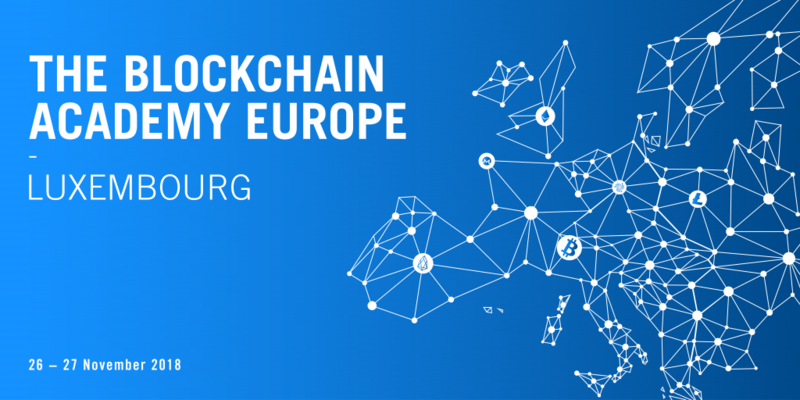 Join the Blockchain Academy Europe, the leading european blockchain educational course, and understand what this new technological paradigm will entail both in your daily life and in your working reality. 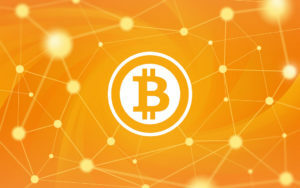 Ferdinando M. Ametrano – Ferdinando teaches “Bitcoin and Blockchain Technologies” at Politecnico di Milano. Former Head of Blockchain and Virtual Currencies in Intesa Sanpaolo bank, he has been speaking about bitcoin at Bank of Italy, Italian Parliament Lower House, IlSole24Ore, and many international universities and conferences. Chairman of the Host Committee for Scaling Bitcoin 2016 in Milan, he is member of the European Banking Federation blockchain taskforce. 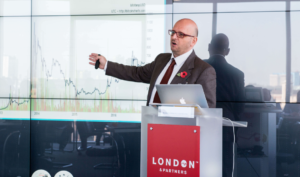 His academic research focuses on price stability, advocating automated non-discretionary elastic monetary policy for a new generation of cryptocurrencies (Hayek Money). Blockchain promises to change financial services. Are we able to say exactly how and why? Are all descriptions of Blockchain coherent and convincing? Many case studies are proposed by different players within the Blockchain ecosystem. Are any of them production ready? How does this contract work in legal terms? What is the value of reaching consensus in a decentralized environment? Every participant will receive all the course material alongside our branded Blockchain Academy kit. All the Blockchain Academy proocedings will be shared in digital copies. Need more info? Drop us a message!